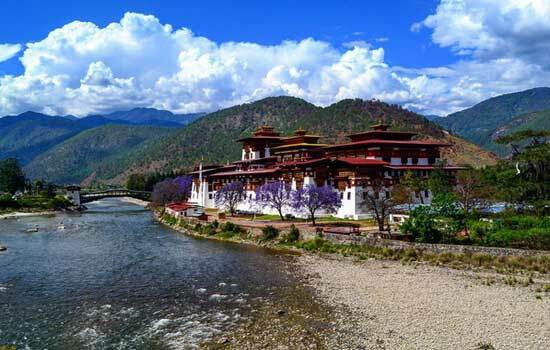 Bhutan Buddha Travellers, a reliable Bhutan tour operator offers wonderful opportunities to explore ultimate beauty, un-covered and less-crowded trails. 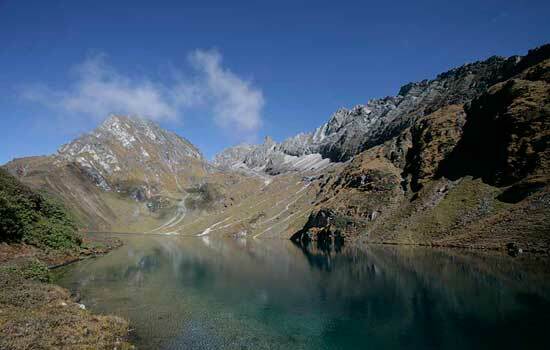 Trekking tour in Bhutan allows you to get unforgettable experiences while journeying along the remote land. 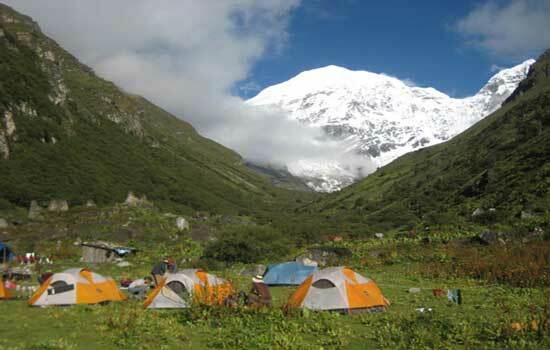 It’s a completely unique experience which can fulfill your adventurous desires and provide you with exciting expedition. 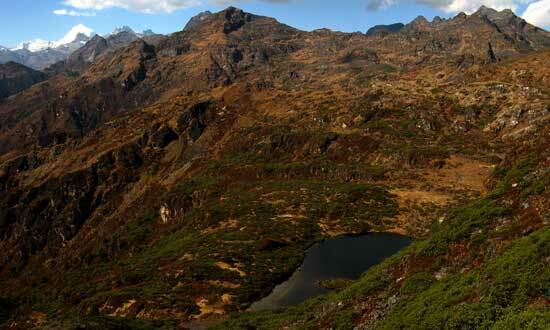 The trekking trails and beauty of the mountains can be reached on foot than any vehicle. 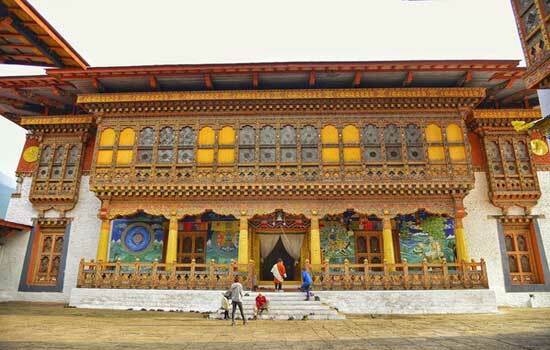 No matter whether you will choose impressive trails around the Haa Valley or walk along Paro from Thimpu. 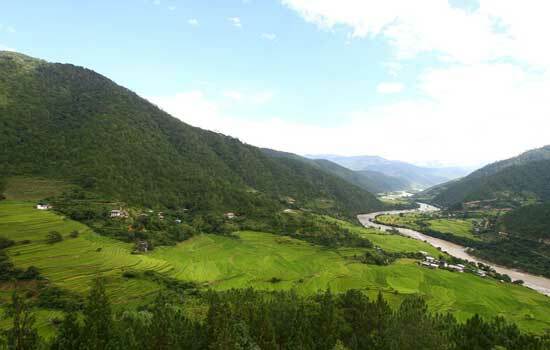 During our Bhutan trekking tour, you will get to witness the splendid views of villages, local people and the incredible culture. 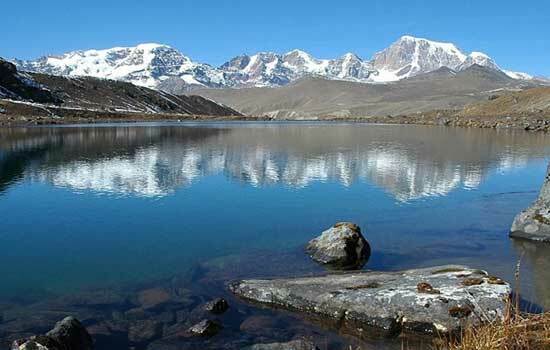 The arrangements for trekking in Bhutan will be done in the camping as there is no availability of hotels or lodges along the trails. With the adequate water supply to cook meals and drink water, camping in the footpath will be the perfect accommodation throughout the paths. You all need to bring the water bottles, batteries, jackets, cameras and other daily stuffs like medicines, insect repellents, toiletries and much more. 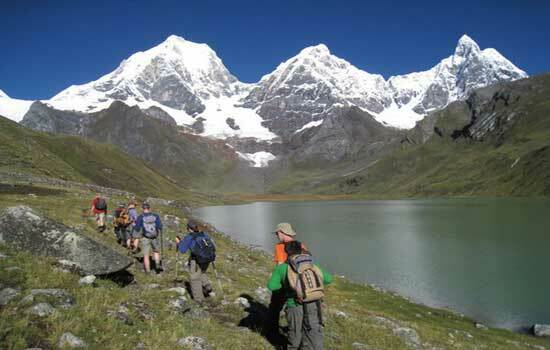 Other heavy stuffs like personal gear, food supplies, kitchen and tents are carried by yaks and horses at the higher altitude ranges. 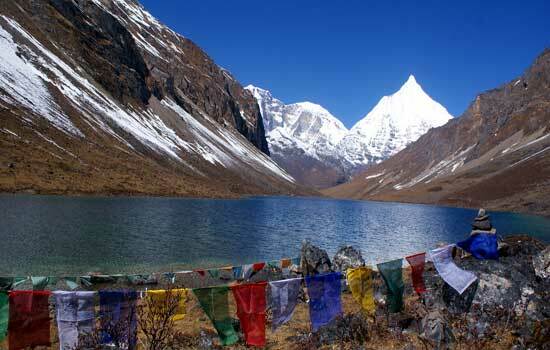 Choose perfect itinerary for Bhutan trekking tours suiting your requirements and inner fulfilments!